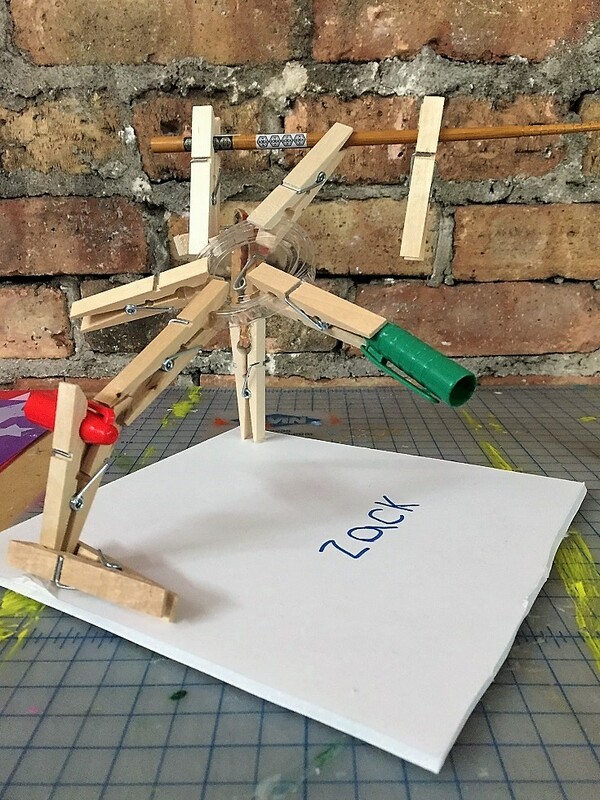 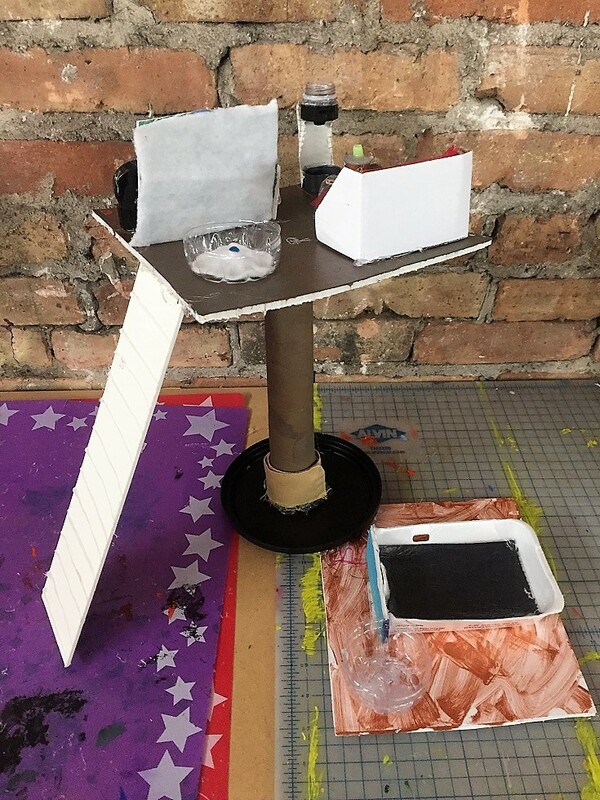 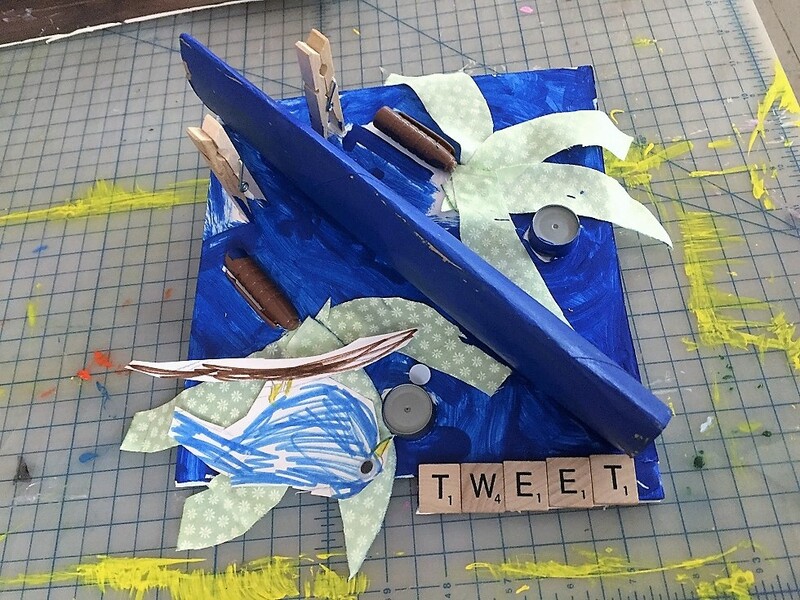 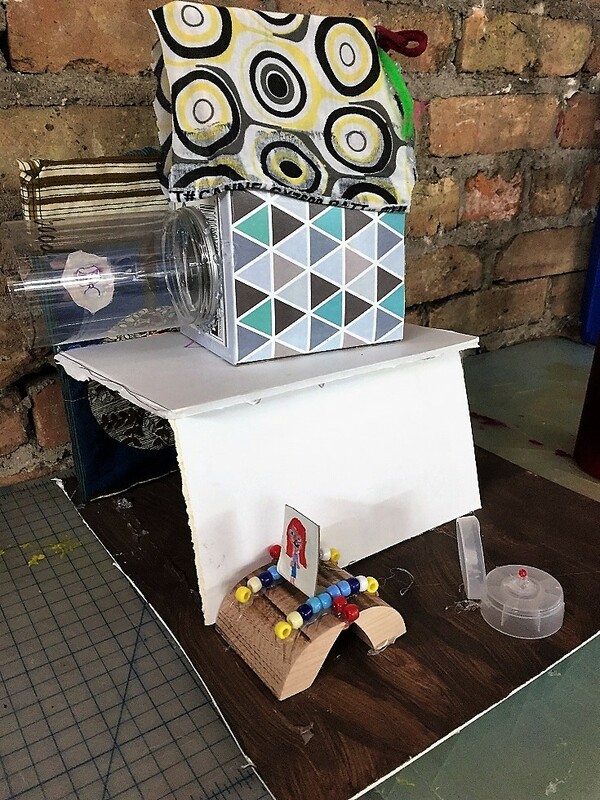 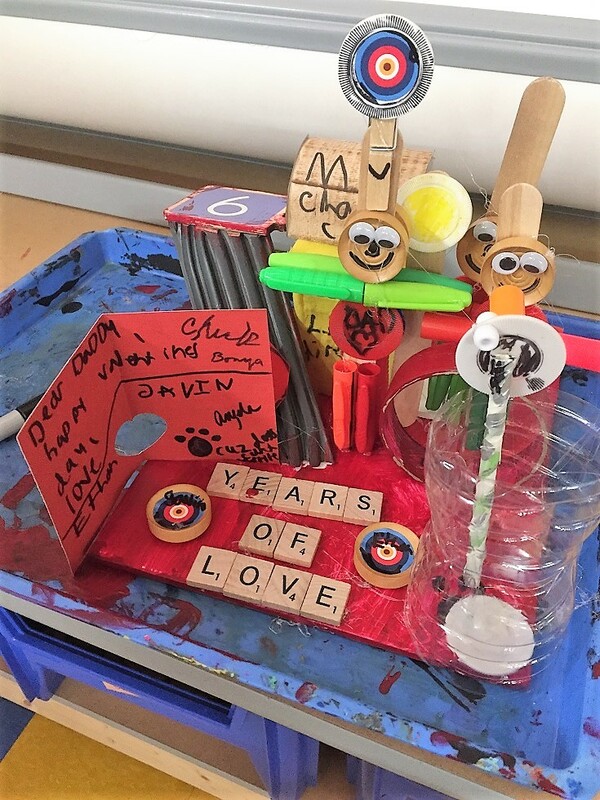 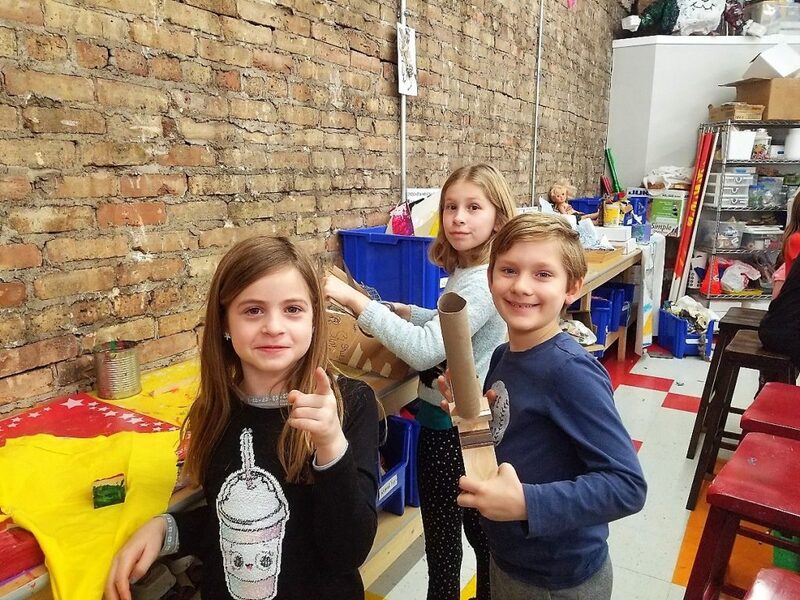 Building houses has always been a hit in the After School Workshop, but what happens when you mix these structures with inspiration from Joseph Cornell? 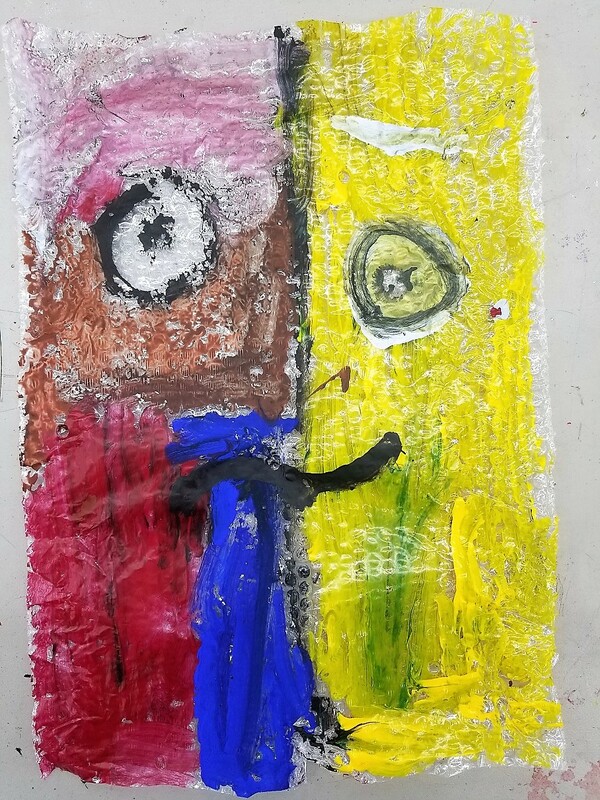 Beautiful and strangely emotive art is what appears! 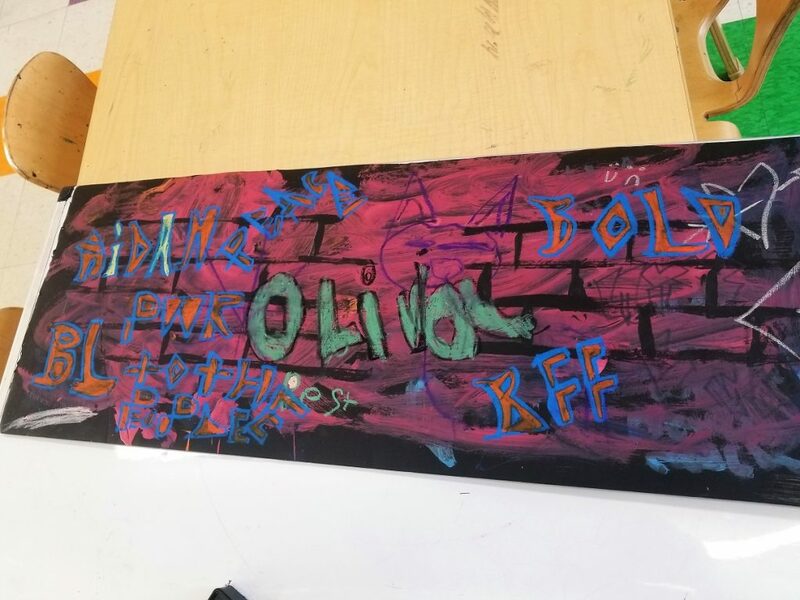 The students also worked collaboratively on graffiti projects and explored the art of Jean-Michel Basquiat.